VirginiaLynne has been experimenting in the kitchen for almost 50 years. She loves to share her recipes, cooking tips, and reviews. 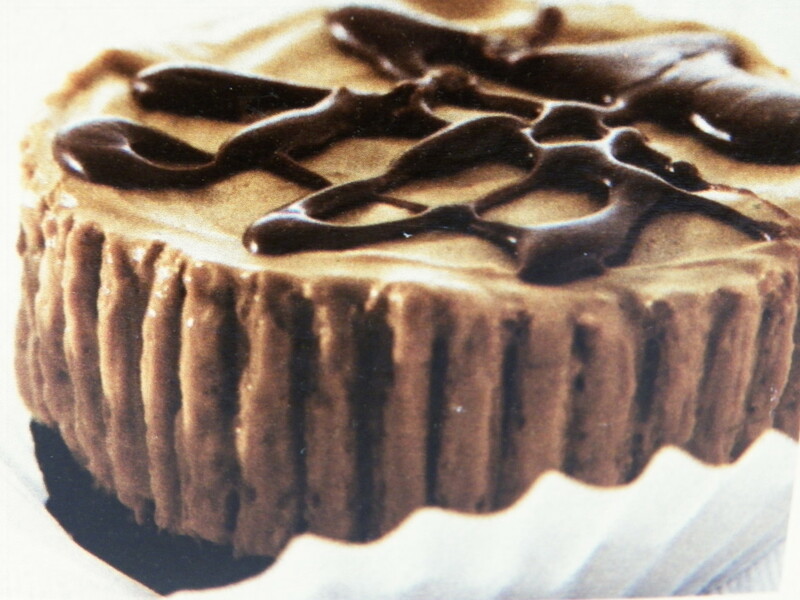 Fabulous Chocolate and Peanut Butter Dessert! Need a company dessert? 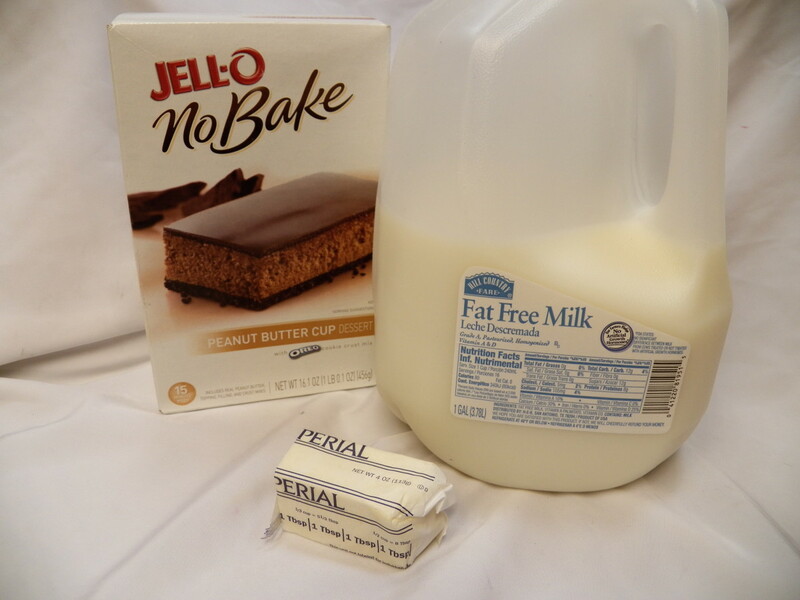 Try using Jello No Bake Peanut Butter Mix and turning it into a pie for something your company will think you made from scratch. 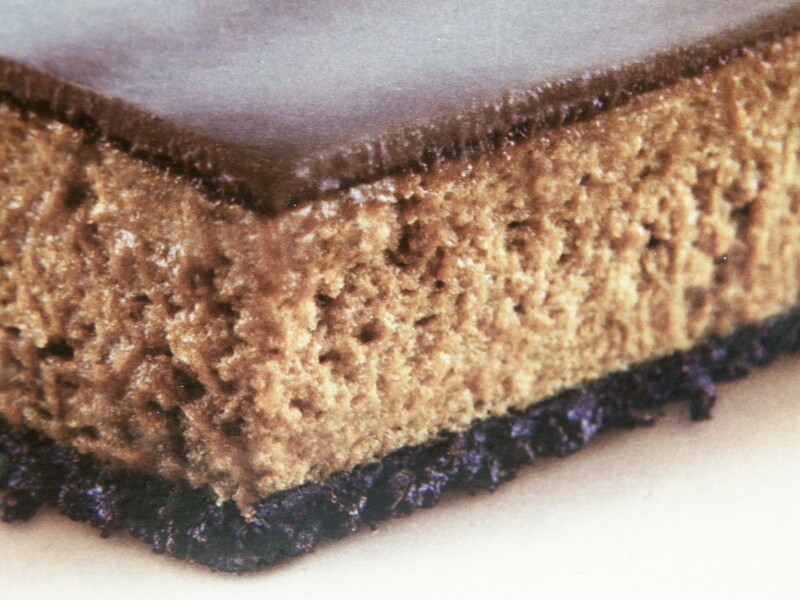 Rich, creamy peanut butter filling provides an excellent contrast to the crunchy chocolate crumb crust and dark chocolate topping swirls. Definitely a dessert grown up enough for adults but fun for kids too. Perfect for my family of 5. Chocolate or Peanut Butter or Both? Heat up a cup of water in the microwave for 2 minutes. Take the water out and put the topping pouch in it and leave it a few minutes until it gets soft. Melt 3 TB of margarine or butter in microwave for 20 second. Pour crust mix in pie pan and add melted butter. 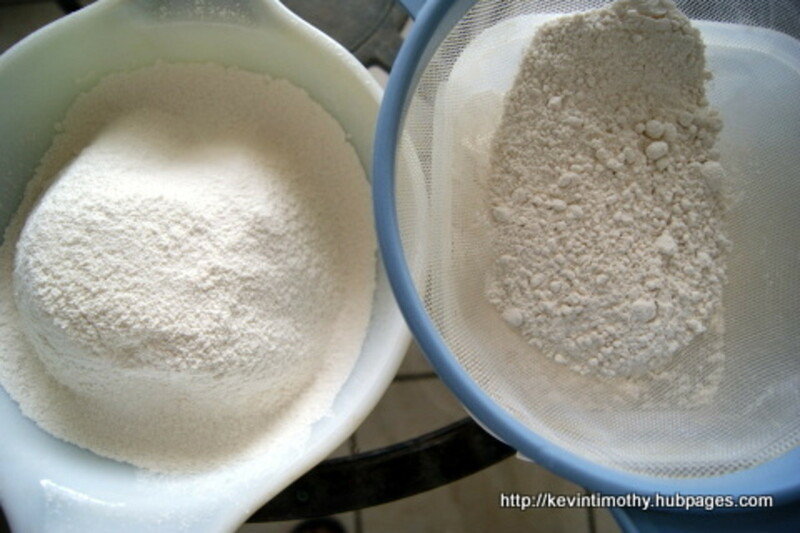 Mix together with fork and then press into pie pan using back of the fork. Press crumb mixture into the sides first, then do the bottom. (I used 4 TB my first time and it was too soggy, so I added some extra graham cracker crumbs I had on hand. 3 Tb works better). Put peanut butter mix in bowl and add 1 1/3 cup milk. Mix with mixer for 3 minutes. Pour on top of crust and smooth out. Take out the topping pouch. Instead of mixing it together like it says in the instructions, open up the top and let the clear liquid pour out. That will make the rest of the chocolate less liquid and make it easier to pour out in a swirl pattern (just press it on and go back and forth) over the top. Refrigerate or freeze until ready to serve. The box says to refrigerate an hour but my family wouldn't wait that long! 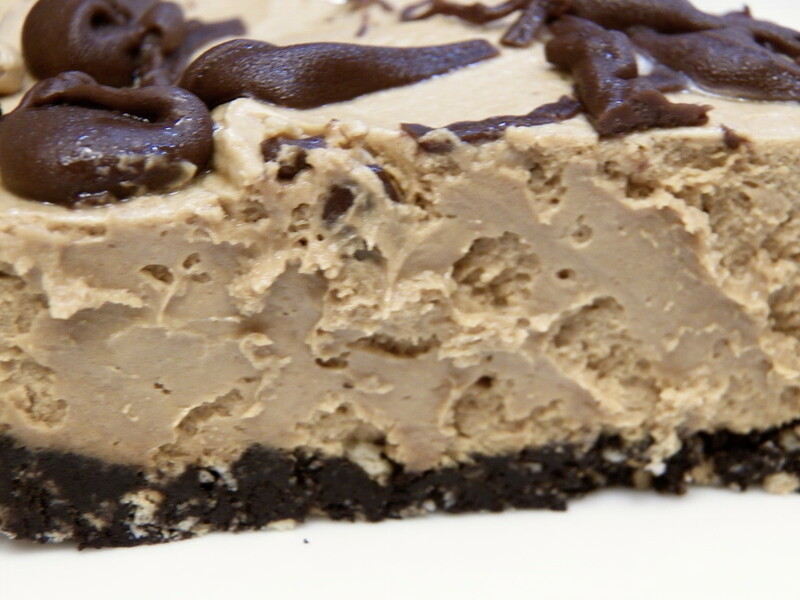 You can also freeze this for a frozen chocolate peanut butter pie. Add some crushed peanuts to the top of the pie, or add them into the mix. Crush up 6 Oreo cookies and add them to the peanut butter filling. Decorate top with large or mini Oreo cookies. 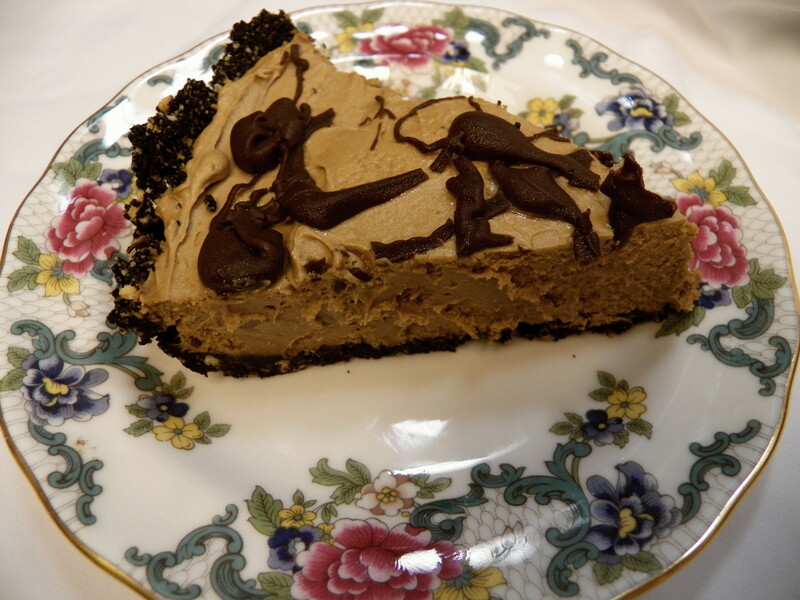 Use Reese's Peanut Butter cups to decorate the top of the pie. Or to make it especially rich, chop up about 3-4 large peanut butter cups and fold into the peanut butter filling before putting it in the pie pan. After putting the filling in the pan, top it with 1-2 cups of cool whip topping. Then add the chocolate sauce. Put a scattering of mini chocolate chips on top, or use chocolate or caramel Kisses. Add caramel sauce along with the chocolate sauce on the top of the pie. I'm always looking for quick desserts that I can have on hand in my cupboard, so I picked this mix up to try. 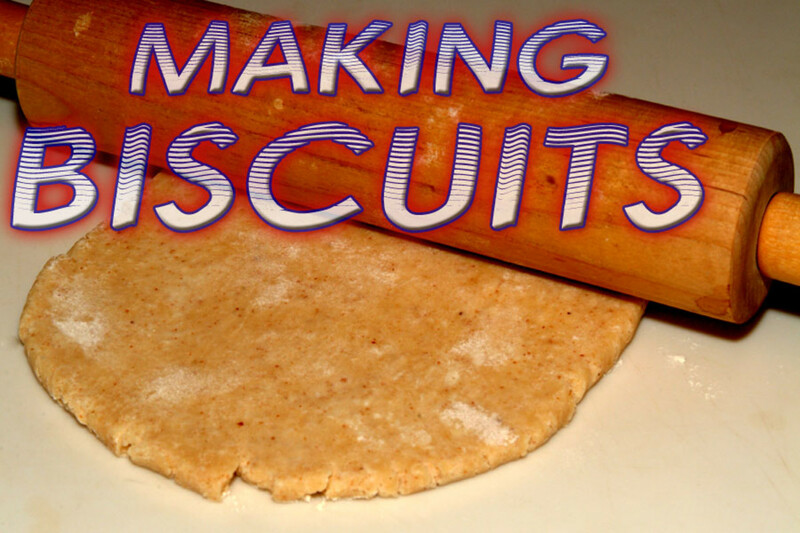 It cheaper than my home made version, much faster to make, and tastes just as good. This mix is going to be a permanent addition to my cupboard for fixing something in a time crunch. Following the directions on the box, you can make this mix as a pan cookie dessert or as individual servings in cupcake cups (mini or regular sized), but I wanted a fancier dessert, so I made it into a pie. My directions are below along with links for buying this mix on Amazon in case your grocery store doesn't carry it. 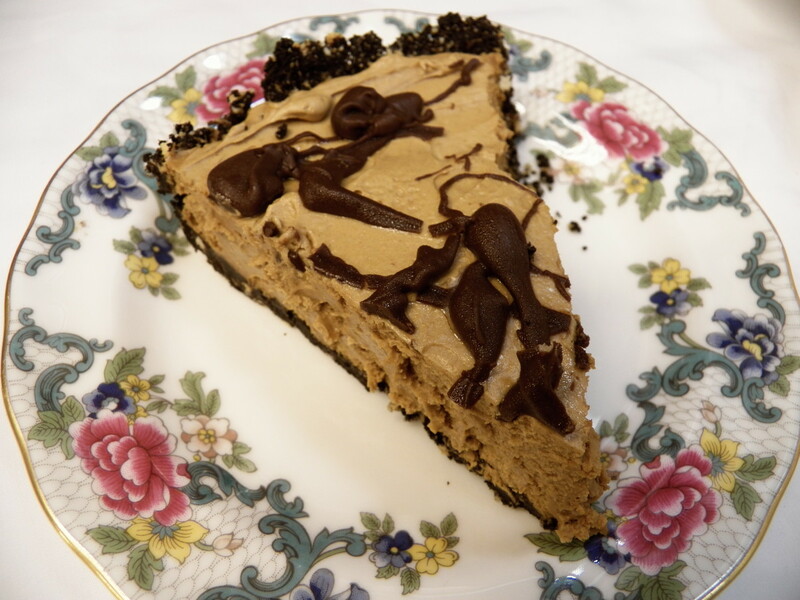 Enjoy a piece of this pie the next time you have chocolate and peanut butter cravings! Peanut butter cup is another way of saying Reeces Peanut butter candy cups--sweetened peanut butter cream on the inside and chocolate on the outside. Yum. 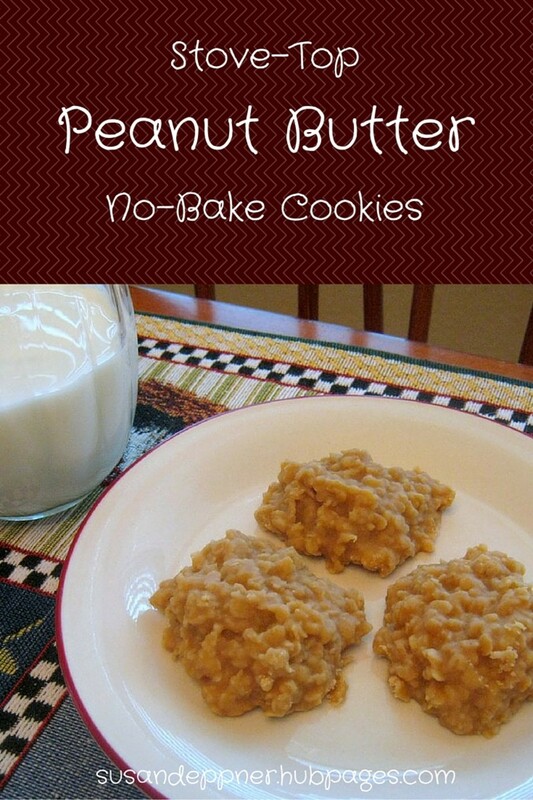 wow I must try this I so love peanut butter, however what is a peanut butter cup. 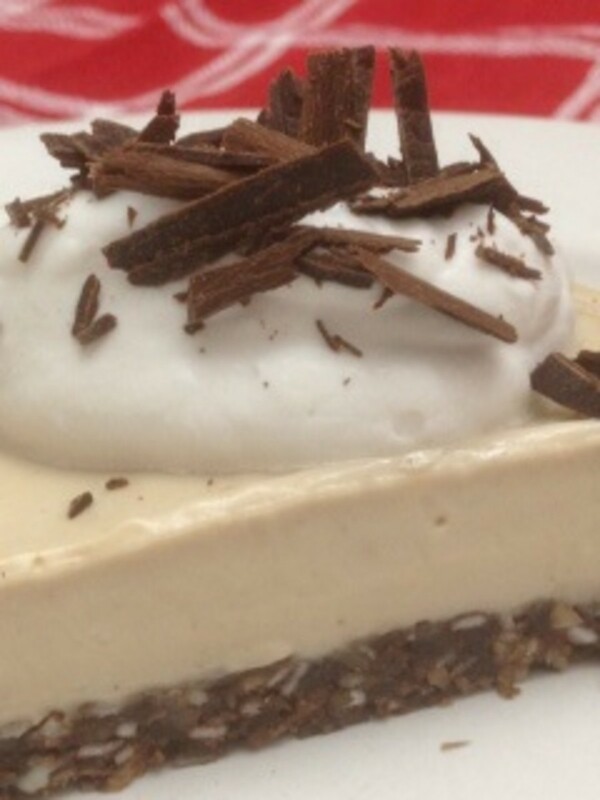 Wow, no-bake dessert! I've been looking for more recipes like this where for me would be easy to prepare, that kids would love very much. Thanks for the idea Virginia. 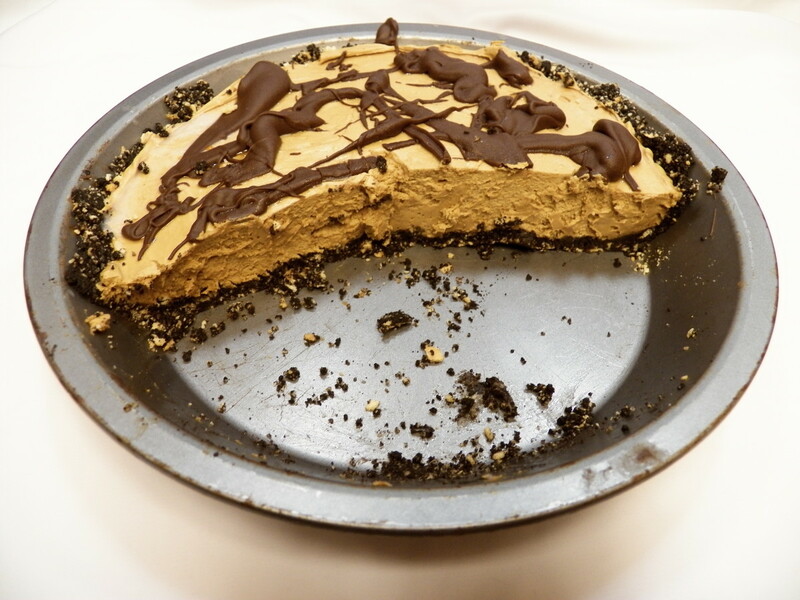 Peanut butter pie!!! Amazing. I haven't even thought of it in way too long, but now I really want some! I'll have to pin this when I get to the computer. My kids love these mixes and they're easy to make. Thanks. Looks amazing and easy enough for even me to try! Voted up and sharing - a great Easter dish!